Home » Mercedes » Is Adrian Newey working on the 'Ultimate' electric supercar with AMG? Is Adrian Newey working on the 'Ultimate' electric supercar with AMG? 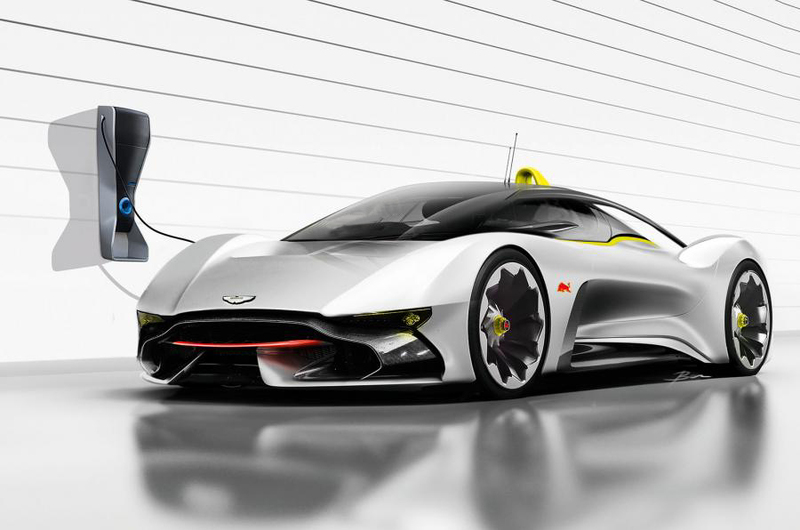 The road car project that Adrian Newey is working on with Red Bull and Aston Martin appears to be picking up steam, and there are rumors that it could be an electric car. Newey seems to have no interest in building a hybrid hypercar four years after the McLaren P1, LaFerrari and Porsche 918 Spyder. As previously discussed, these examples are very much first generation 'mild' hybrids. What does interest him is a car that ​Autocar​​ says advances technology and the involvement of the driver. That would be an electric supercar. Newey reportedly wants his car to hold the same sort of place in history as Gordon Murray's McLaren F1. Sources suggest that Aston Martin shareholder Mercedes-Benz wants to be involved in the project, both to create a connection with Red Bull’s younger audience and to have a technical involvement in what could be a landmark product. As such, it is said to be pushing for its performance arm, AMG, to work with Newey. As AMG are responsible for designing the only production supercar with true all-wheel-drive torque vectoring (Mercedes SLS AMG Electric), any collaboration between AMG and Adrian Newey could spawn a vehicle to seriously eclipse the current generation of hybrid hypercar.